Outlook lets you automatically remove or delete redundant messages that are fully quoted to clean up an email thread. The Outlook Conversation Cleanup options keeps everything streamlined and easy to follow. Practically all email programs quote the full original message automatically in replies. So, practically all email conversations contain practically all messages two, three or more times: once in the original email and then quoted again and again. Is that necessary? If you think it is not, Outlook can do something about this wasteful proliferation. It will not prevent messages from being quoted. Instead, it will remove the quoted messages to help keep your email conversations cleaner. Go to the Home tab in the main Outlook ribbon. 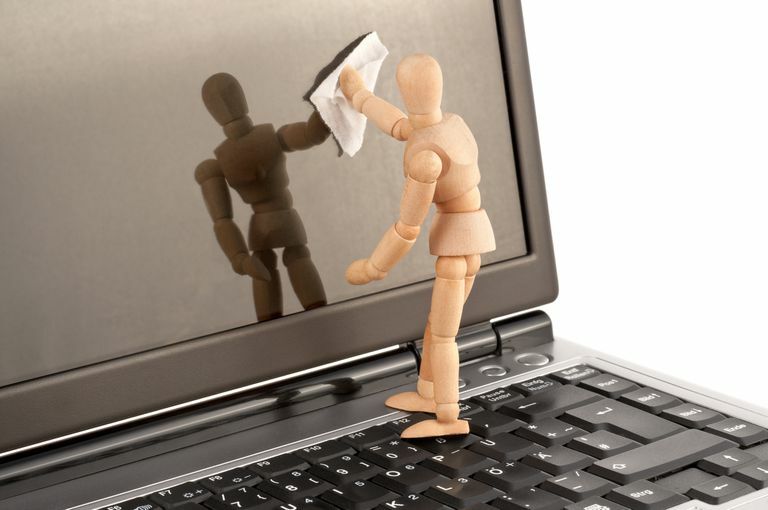 Click Clean Up in the Delete area. Clean Up Conversation - remove messages that are fully quoted in others from the current conversation. Clean Up Folder - remove all redundant emails from the current folder. Clean Up Folder & Subfolders - remove fully quoted messages from the current folders and all folders beneath it in the folder hierarchy. Click Clean Up if you are asked to confirm your action. By default, the emails Outlook identifies as redundant will go to the Deleted Items folder, but you can configure Outlook to move them to an archiving folder, for example. See below. If prompted, select Clean Up. Click Browse… under Cleaned up items will go to this folder in the ​Conversation Clean Up section. Find and highlight the desired email folder. ​With a cleanup destination folder other than Deleted Items, check When cleaning sub-folders, recreate the folder hierarchy in the destination folder to archive items preserving the folder structure. Check Don't move unread messages to always keep unread emails (even when they are fully quoted and redundant). Check Don't move categorized messages to keep emails you have labeled, to make sure they still show up in search folders, for example. Check Don't move flagged messages to not touch emails you have flagged for follow-up. Check Don't move digitally-signed messages to keep emails signed by their senders to verify their identity. Check When a reply modifies a message, don't move the original to make sure you always have the full and unmodified text for each message; emails quoted in full without modification are moved during cleanup.